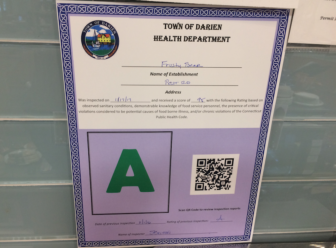 Here are the latest scores from the town Health Department’s inspections of Darien restaurants and food serving establishments. 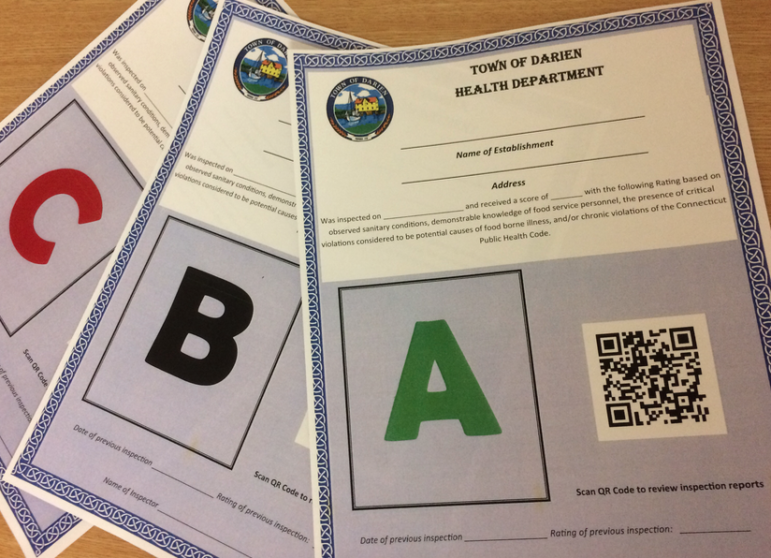 Of the seven inspections in the reports released Thursday by the department, four establishments each received an “A” rating and three others were rated “B.” No establishments go a “C.” The inspections took place from Nov. 7 to 14. A total of 12 trophies were brought home from the state Technology Student Association conference two weekends ago by Darien High School's Technology Student Association and its advisor, teacher Gregory Darin. — an announcement from Darien High School Students Toby Cowles and Chris Stoumpas secured first place in board game design.